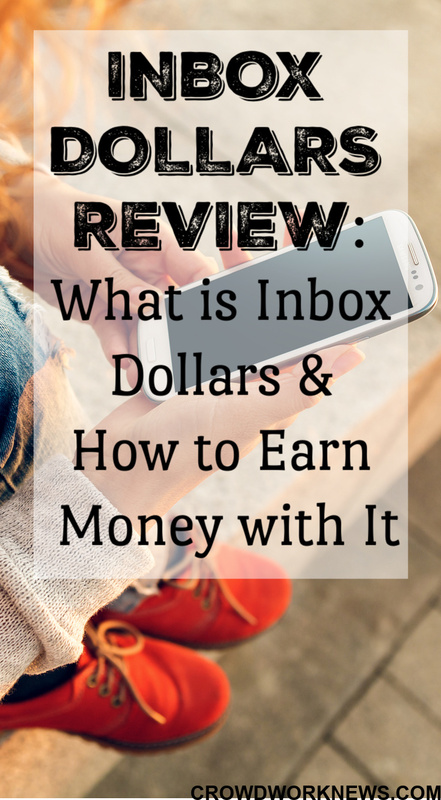 As the title says, we are digging into InboxDollars review today. Imagine the web flooded with all the ‘not-so-worthy’ surveys, and you come across this popular survey site – InboxDollars. You are totally right to think like this before you jump into doing any extra income gig to make money. InboxDollars satisfies all that and more. 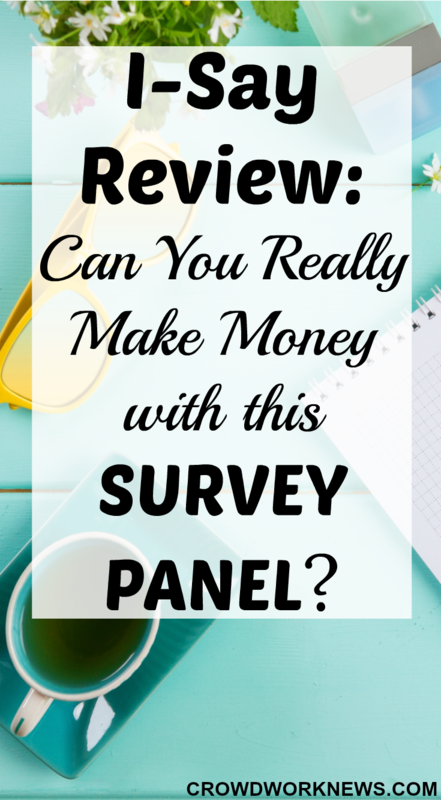 Ipsos iSay Panel Review – Can You Make Money With This Survey Site? Today, in this Ipsos I-say review, we will find out how this survey site can help you make money on the side. Over the years I have tried many survey panels on and off and earned good extra income from them. I am not saying all the surveys are good and legit. But there are some which can give you good value for your time spent and of course there are some tips to earning more with surveys. If you look hard and test how they fare, you can find best survey sites. Ipsos Isay panel is one of them. Ipsos I-say is backed by the Ipsos Insight which is a reputed global market research company with headquarters in France. Holidays are coming up which means we need money to spend on all the goodies. As much as the holidays are the time to spend with family, travel and have fun, this is also the time when we go splurging. And I am sure that you must be looking for ways to fill up that holiday spending fund. 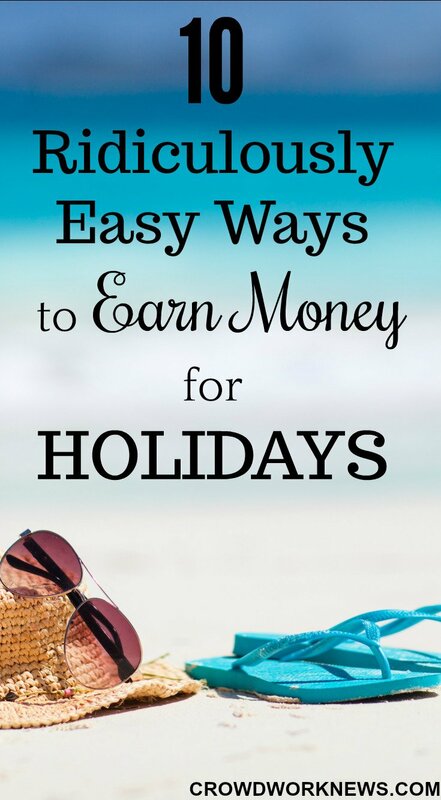 Today, I am going to share some quick and easy ways for anyone to earn money for holidays, some of which I have tried myself. Try them out and see which one gives you the most income. This is the survey site which we will dig into today. It is a well known fact that surveys are great for earning extra income if you only sign up for the most worthy and best survey sites. Once in a while, I review good surveys that are worth signing up for and today I am sharing all the details about Vindale Research. Vindale Research panel has been around for a while now, and they are very legitimate. They have paid out over $6 million cash till now! This shows the credibility of this survey panel. Today, we will see how much you can earn and what you can do to make money from this Vindale Research Review. 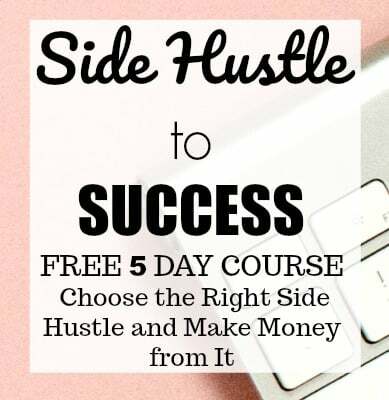 How can you make money from Vindale Research? There are many ways you can earn money from Vindale with surveys being the most common way. Are you frustrated with the clutter at home and looking for sites like Craigslist to sell your stuff? We all know how popular Craigslist is to sell items online. I am sure at some point of time you must have searched hard for other legitimate sites like Craigslist to get rid of all the clutter at home. Today, I am sharing over 13 alternatives to Craigslist, where you can sell clothes, electronics, books and many more items. If you are the creative type, then you can flip junk items and earn an excellent income as well. Before you jump into the post, it’s important to know some key points for general selling process. Some of these platforms have fees to register and sell. You need to be able to take good photos to market your items online. Have you ever thought that of all the ways to earn money online, you could get paid for searching the web? Today, the digital world is so diverse that there are many legitimate ways to earn money just by searching the things on the web. If you are hooked onto your laptop and get on web for everything, then this post is going to show you some smart ways to get paid to search the internet. 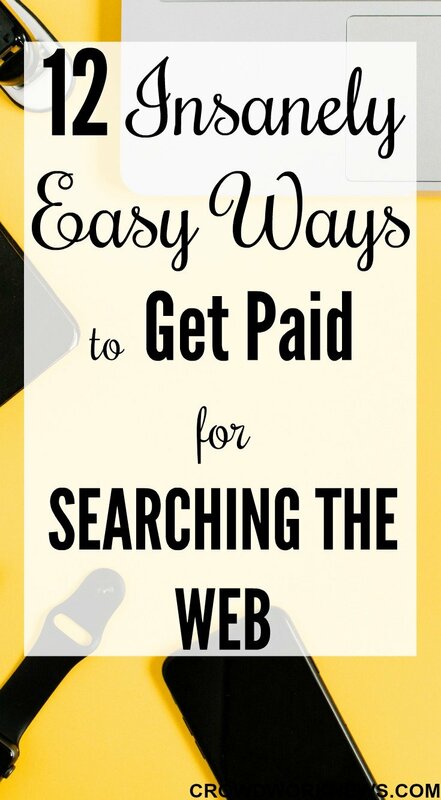 Ready to get paid for searching the web? We all have our reasons to earn extra income or look for ways to make money. It might be to clear off debt, fund your travel, do some shopping, pool up money for holidays, build an emergency fund, etc. We all have our needs, and we want to find ways to earn money for them. 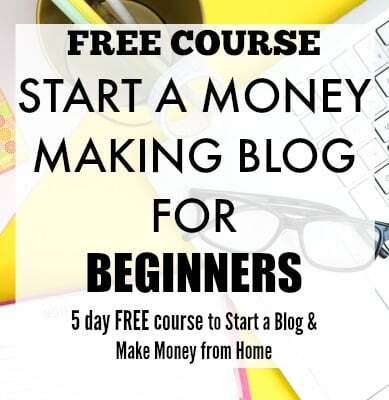 No matter what your reason is, today you are going to learn how to make extra money online doing almost nothing. By almost nothing I mean, doing things that you usually do. You don’t have to ‘work’ to earn extra money, instead just do things that you do everyday. Yes, that’s right, you can earn extra cash by doing things which you do every day. It might be just sitting and watching TV or speaking English or simply playing games. 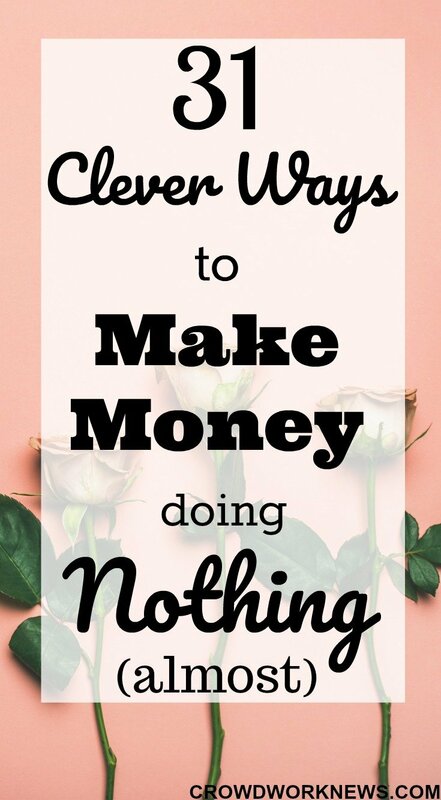 So, these are in fact pretty clever and easy ways to make money from home while you do things you normally do. Explore these smart ways to earn extra cash to supplement your income and put in some extra dollars in your pocket. What are the best survey sites? Have you ever wondered about this to earn money? All of us have tried extra income options at some point in our life. And the most popular choice for many (and for me) is paid Surveys. But of all these, the most popular feature of best surveys sites is, you can get paid in cash. Though not all surveys site pay cash, but some do. Getting paid in cash is great because you can use it right away instead of waiting for the gift cards. 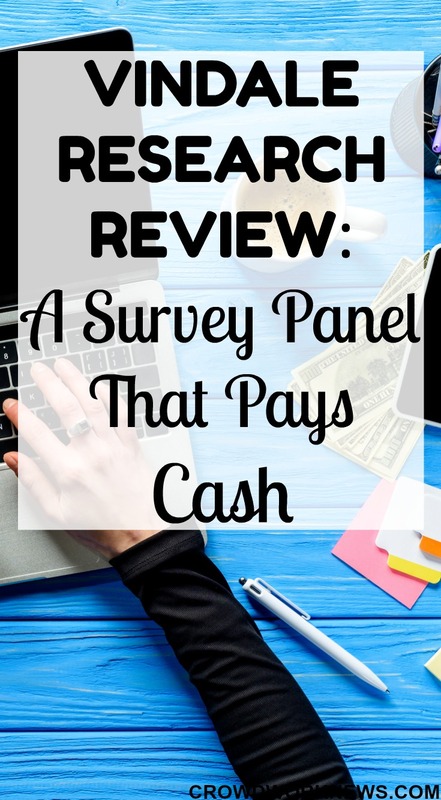 Today, I am sharing an ultimate list of best survey sites that pay cash. Do you always look for ways to earn cash here and there? Wish you could make extra income with most flexibility? We will find out how you can do that in this DoorDash review. 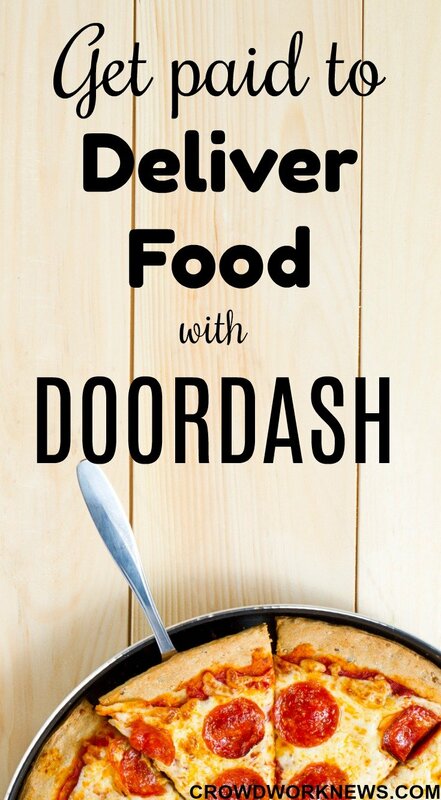 According to the latest report by Technavio, the major food delivery company that is growing at a very fast rate is DoorDash. With many perks like no need of a car and high pay, DoorDash is fast becoming the most chosen side hustle for many to earn extra income. With headquarters in San Francisco, DoorDash connects side hustlers like you and me with the restaurant and food merchants, making the whole process of food delivery easy and profitable.